Poplord is a name out of Atlanta you should start getting familiar with now. 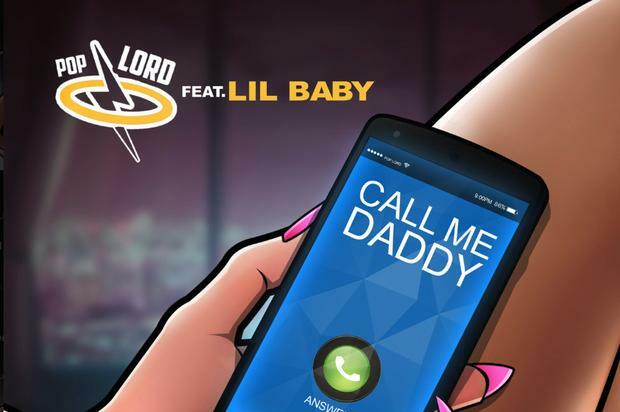 Over the weekend, he teamed up with Lil Baby for “Call Me Daddy,” a humorous yet infectious single. Poplord delivers a catchy hook and proves that he could hold his own alongside one of hip-hop’s biggest names right now.